GBV: Thank you all for agreeing to this interview. Can we start with a history of captives in general and of the use of captives for employee benefits over the past 25 years? 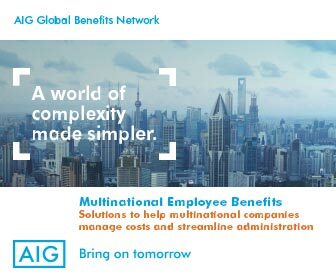 Global Benefits Vision: Looking at the concept of multinational pooling, which has been around for about five decades, what has changed over the decades, and what has changed recently, in terms of insurance markets and the way multinationals manage benefits and ultimately utilize the concept of pooling? 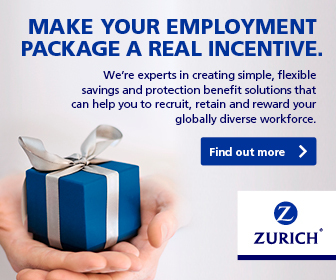 Global Benefits Vision: Could you please tell GBV a little about yourself, how you chose your career path and your journey to Zurich? Hanno Mijer: I am a trained actuary, but I have never actually worked in an actuarial position. For the first fourteen years of my career I worked with AEGON Insurance, where I held a number of marketing, sales and executive roles in the Netherlands, Eastern Europe and Asia. Even the insurance sector, once widely associated with stability, is seeing the impact of disruptive forces and shifting landscapes, from technology to demographic trends and of course economic volatility. 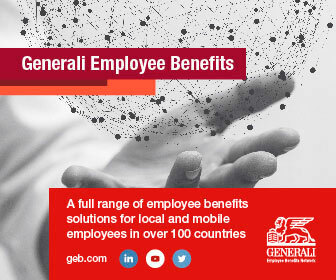 The new strategic plan announced by Generali Employee Benefits is all the more interesting as it sees a company that is an integral part of the history of employee benefits getting ready to shape determinedly its future. 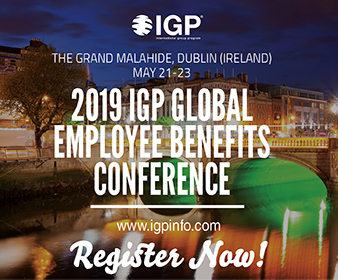 GBV once again gains exclusive access to Chris Bruce of Thomsons Online Benefits for an insight into the global benefits market from one of the largest benefits software providers in the world Global Benefits Vision: What are Thomsons Online Benefits’ core businesses and main activities in general, and how do they specifically relate to the global employee-benefits industry, today? GBV magazine published this candid interview of Guy Abbiss, the managing partner of London-based lawyers Abbiss Cadres and one of the founding members of the CELIA Alliance, a global network of law firms, in the December 2015 issue, now available as a free downloadable PDF here. Abbiss Cadres LLP specializes in tax and social security, employment law, and employee incentives as well as broader HR consulting and communications services. As he eased into his new position of President of Lockton Benefits, Bob Reiff answered the questions of Global Benefits Vision and reflected upon the challenges ahead. 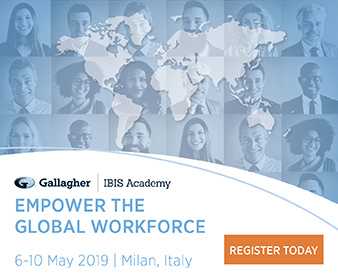 As he juggled his full-time position and his new role as chairman of the rapidly-expanding International Employee Benefits Association, Generali’s Marco Giacomelli took a few minutes to sit down with the editors of Global Benefits Vision and reflect upon the changing nature of the industry and the association.